*Important: this course is a pre-requisite for many of Hoffners Training Academy courses. It is important to have this certification if you wish to attend other classes. The world of firearms starts with this course. Operate the pistol the right way. 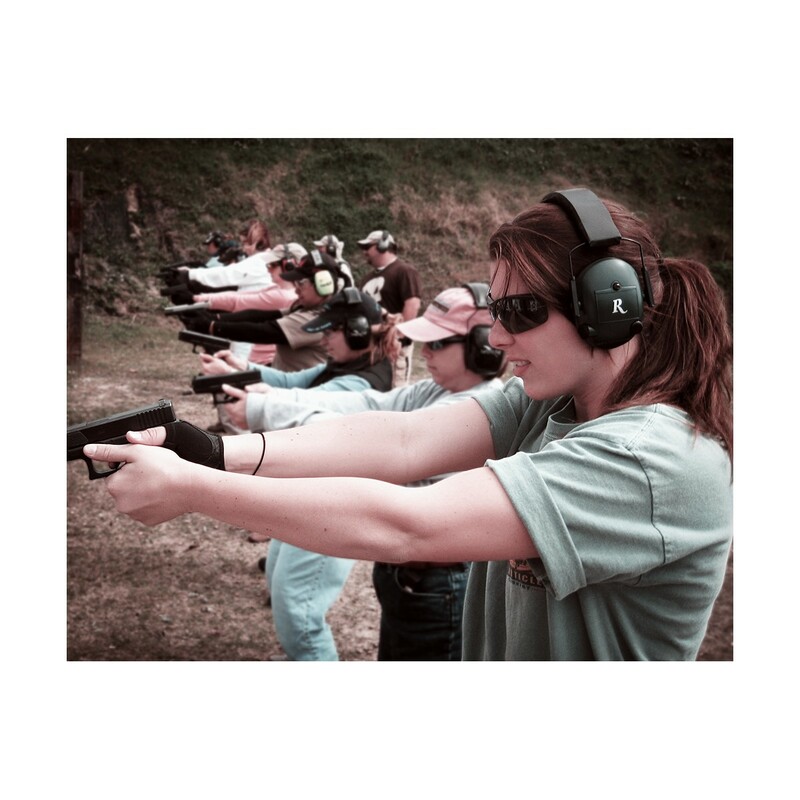 Learn proper safety, handling, shooting, and accuracy with confidence, and like a professional. 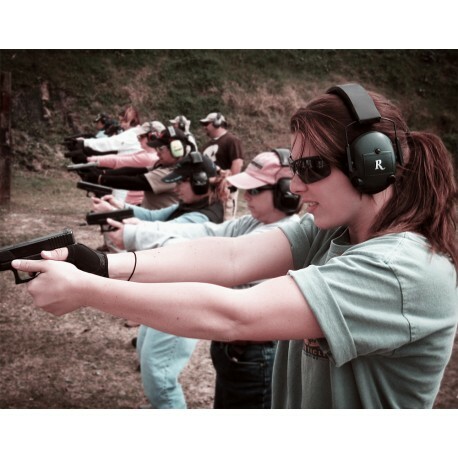 This class will build the foundation for everything you can do with a pistol. Learn to defend yourself and protect your family. Brian Hoffners intensive system will make you one of the best and one of the most accurate in just one weekend! Learn the skills to make you safe, confident and successful. This course is a must for every responsible gun carrying American!